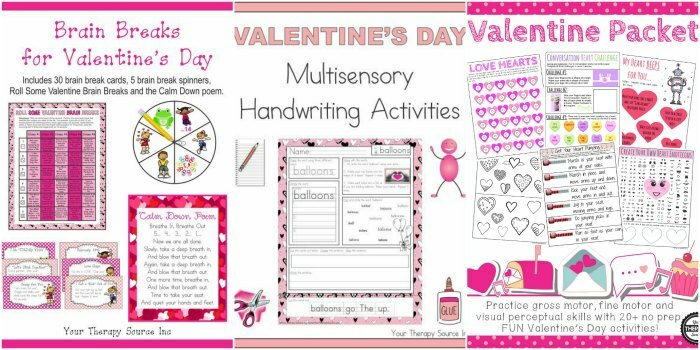 Want to add some fun to your classroom routine? 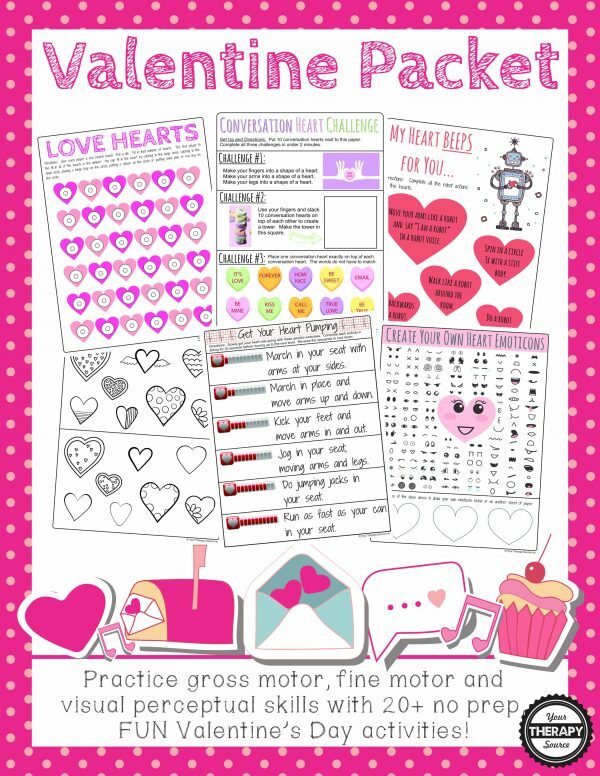 These Valentine worksheets and activities are perfect for the class party, school work or occupational therapy addition! 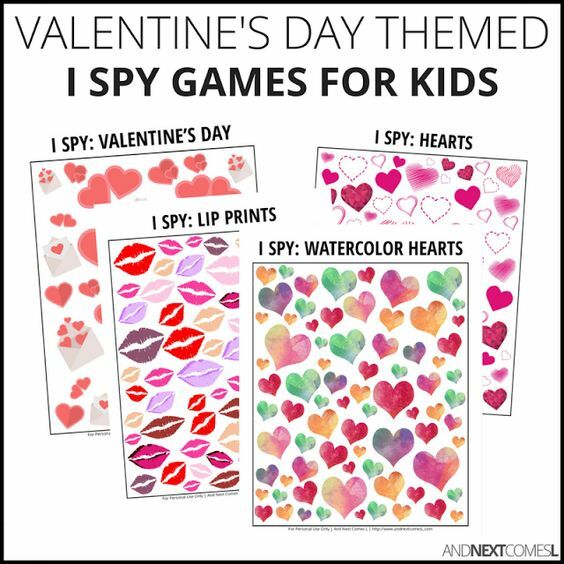 Valentine I-Spy Games for Kids: Each I spy game included in this pack has two pages: one with the game sheet and one with a page to record the answers. 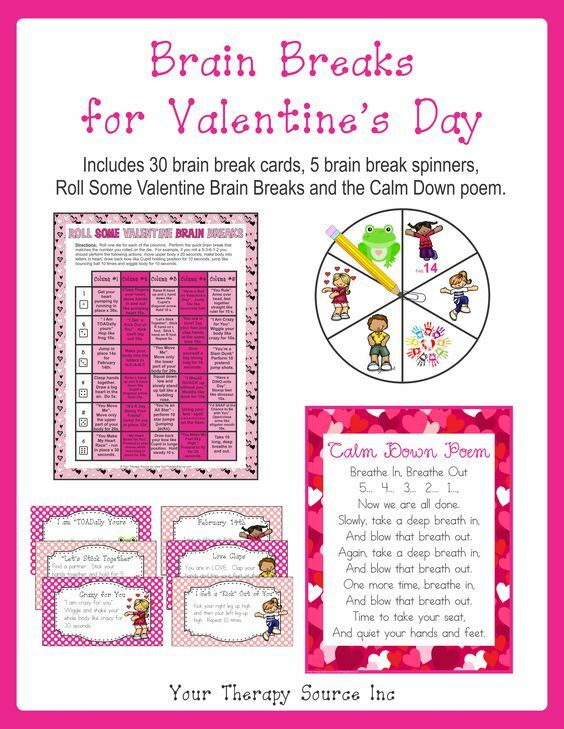 Brain Breaks for Valentine’s Day: Includes 30 Valentine/Love themed Brain Breaks, 5 brain break spinners, Roll Some Valentine Brain Breaks and Calm Down poem. 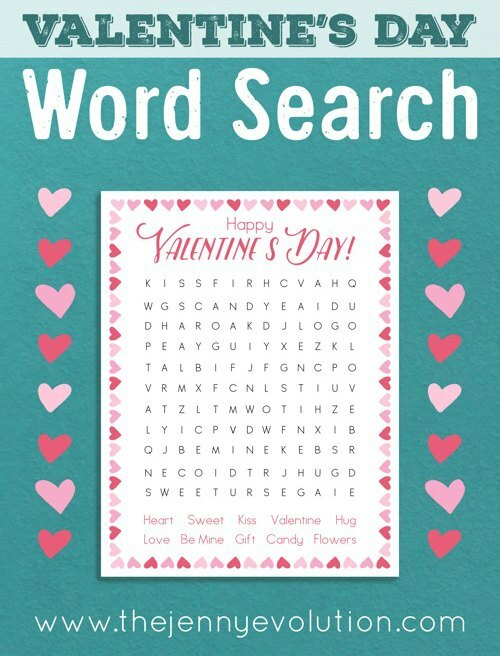 Valentine’s Day Word Search: Kids will love working on their word recognition with this fun Valentine’s Day word search puzzle. 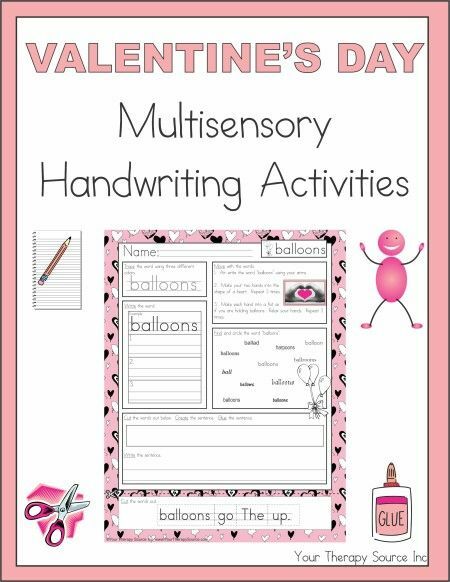 Valentine’s Day Multisensory Handwriting Activities: Multisensory handwriting worksheets that include movement, scissor skills, gluing, “rainbow” writing and handwriting practice. 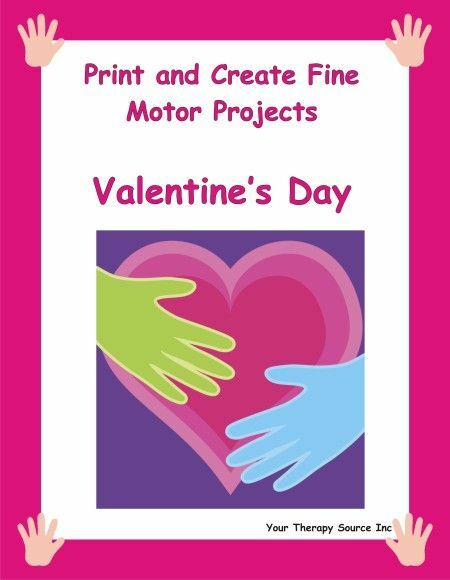 Valentine’s Day Print and Create Fine Motor Projects: 12 fine motor projects to complete with a Valentine’s Day theme! 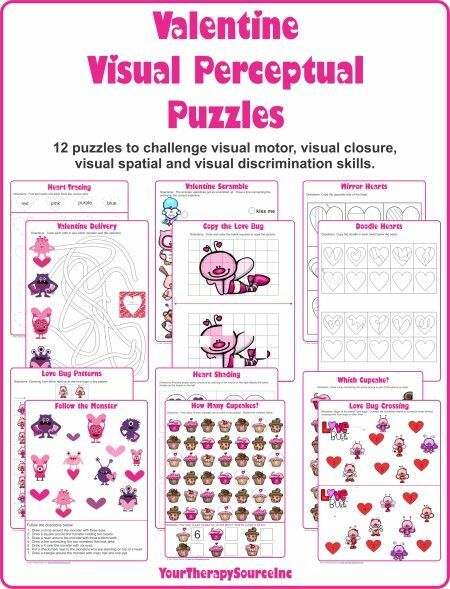 Valentine Visual Perceptual Puzzles: 12 visual motor, visual spatial, visual closure and visual perceptual challenges with a Valentine/love theme. 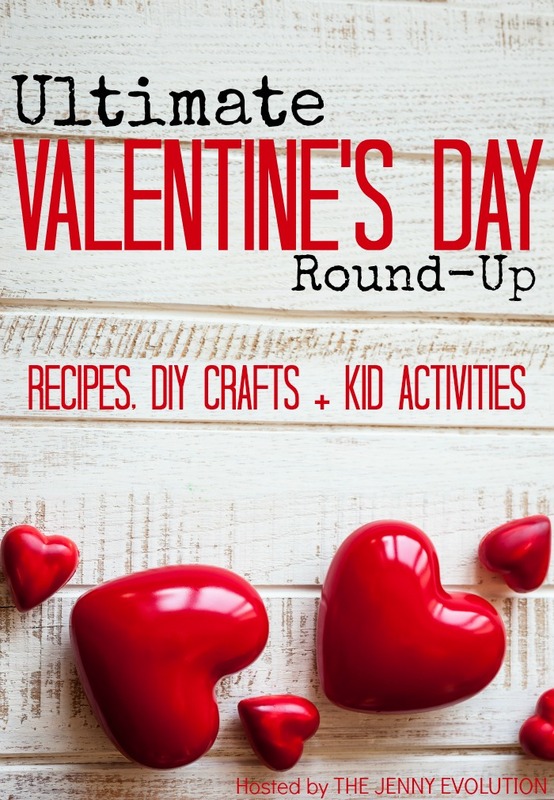 those are fun worksheets and activities! Looks like lovely sheets we have here. Perfect for Valentine’s Day..